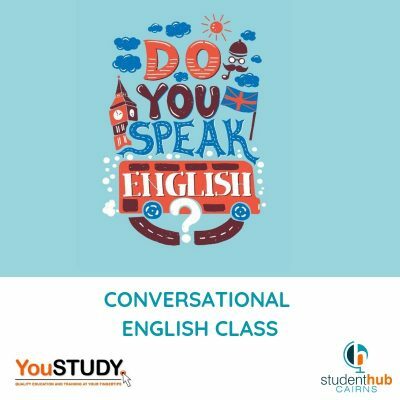 This is a fun, hands-on conversational English class specifically designed for students who need English skills, sponsored by YouStudy. 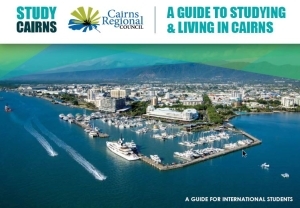 This is a FREE event but registration is necessary. Please register your attendance by clicking the REGISTER button below. Feel free to bring a fellow student friend, but we must know numbers so don’t forget to include them in your registration.